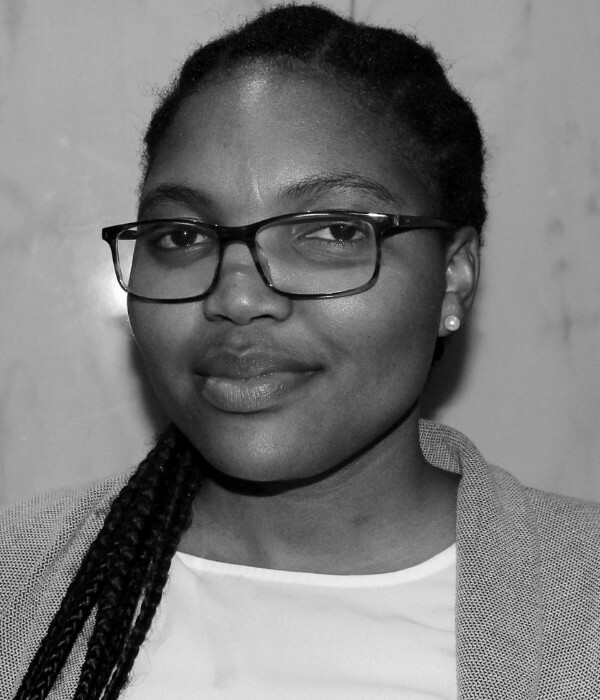 Siya Sauka is a climate change researcher with SAIIA's Governance of Africa's Resources Programme in Cape Town. Siya Sauka is a climate change researcher with SAIIA’s Governance of Africa’s Resources Programme in Cape Town. Over the past nine years her work has focused on research and analysis across the climate change, natural resource management and environmental sustainability spheres in both the public and private sector. She was previously employed as an engagement manager in a development-focused management consultancy, where she worked extensively on climate resilience, as well as climate-related challenges and their impacts on natural, socio-economic and development contexts. She has worked closely with national governments, research institutions, multinational corporations, and international development finance institutions. She holds a Masters Degree in Geography from the University of the Witwatersrand.